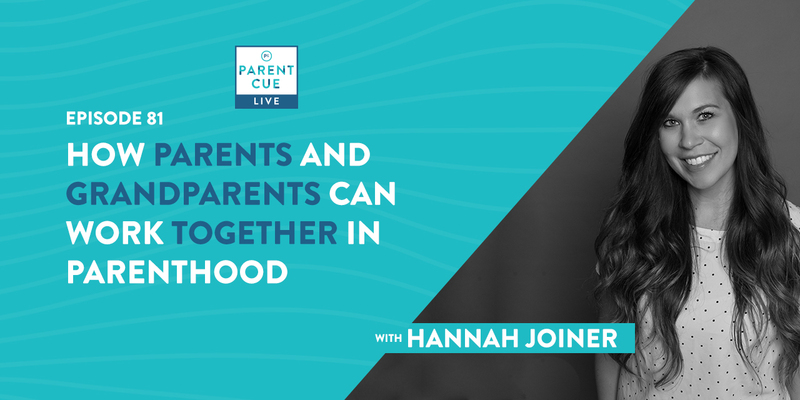 Andy Stanley, founding and senior pastor of North Point Community Church and author, joins host, Kristen Ivy, to talk to parents about how to navigate when their children lose their faith. Listen to the behaviors of your kids. Sometimes your children are feeling things they don’t have the words to explain and it’s our jobs to explore those feelings and support them. Stay in tune with your kids behaviors and emotions and start a conversation with them whenever something seems amiss. Empower your kids. Try not to fight every battle for your kids, but instead embolden them to fight their battles themselves. Help them come to their own conclusions on how to solve the situation. Help your kids identify who their biggest fans are. Our children need support and need to know they are loved despite any circumstances they may be facing. Remind them who are in their support system and remind them they are not alone. Write down this reminder on a card or sticky note: I’m going to parent with our future relationship in mind. You’ve seen your child drifting for awhile now. 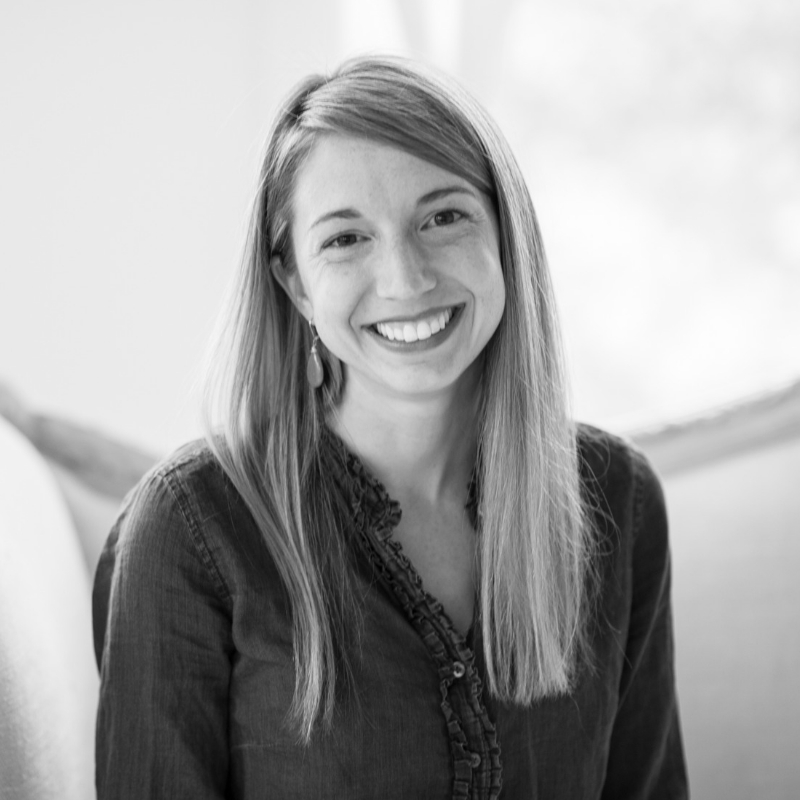 At first, they were skipping out on church service and small group meetings every once in awhile, but the weeks continued to stretch on. 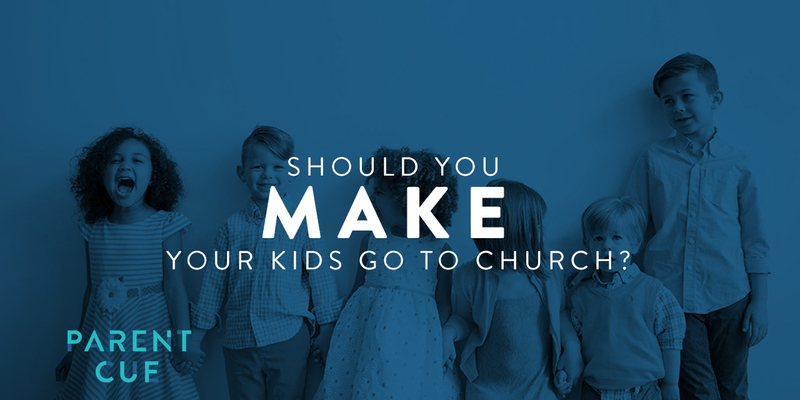 Now, you can’t even remember the last time your kid went to church. Was it Easter? Christmas? 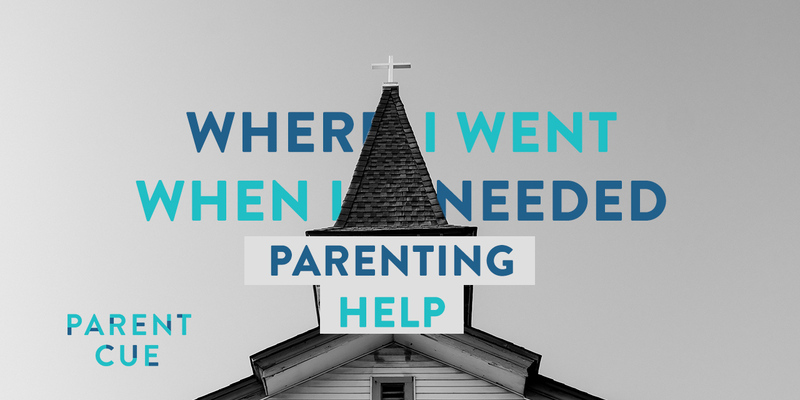 Then, you hear the words you’ve been dreading your entire life as a Christian parent. We’re going to venture a guess here and say we believe most of our listeners are concerned about the faith of their children. 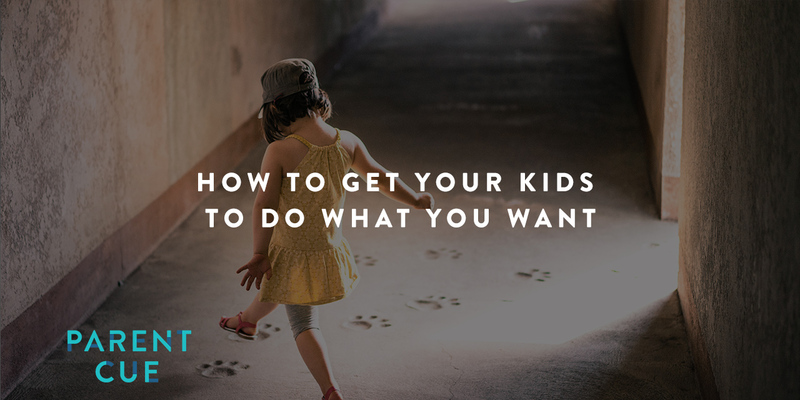 From infancy, we’ve worked tirelessly as Christian parents to instill both big and small moments in our kids’ lives to share the God we believe in—in hopes they develop a relationship with God for themselves. However, there’s a growing number of young adults who are cutting ties with Christianity altogether, leaving parents heartbroken and dumbfounded. 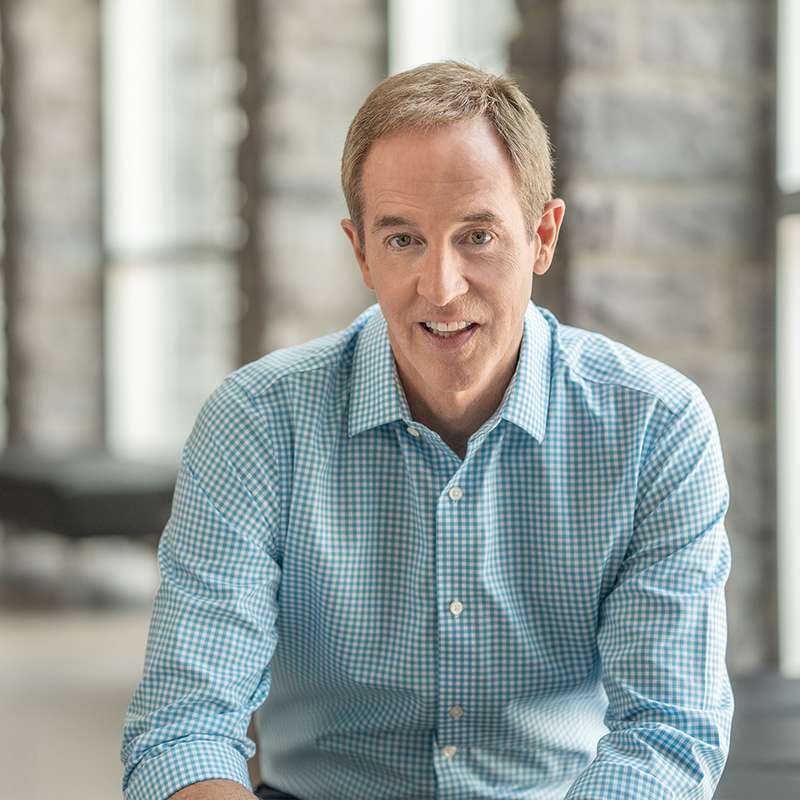 Andy Stanley, senior pastor of North Point Community Church, has been studying this very topic—the deconversion of our youth. The fundamental reason why young adults are walking away from their faith at alarming rates, he says, is due to their characterization of faith, whether it be a bad church experience or a biblical contradiction, rather than essential truth of Christianity itself. 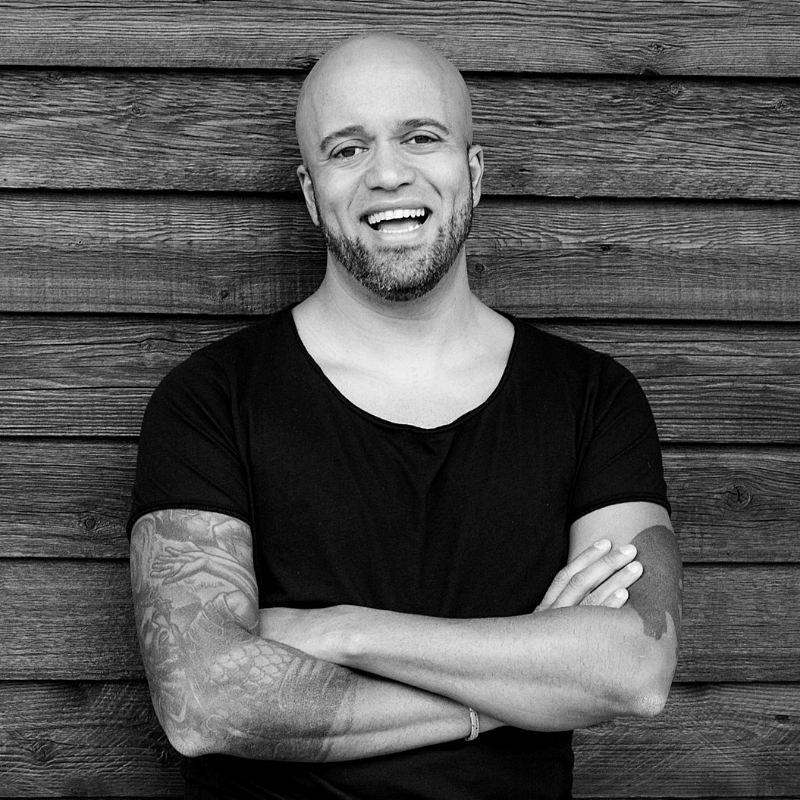 “When people turn their backs on Christianity, they’re usually turning their backs on the version of Christianity they grew up with,” Andy shares. So what’s a parent to do when their kid says they don’t believe in God anymore? Andy says the answer is really simple: Do very little. This is as delicate time when your child is questioning not only their beliefs, but who they are as well. Andy encourages parents to be extremely curious. Ask questions without passing judgement or sharing your opinions. If they want you to read an article or a book that backs their current beliefs, read what they give you. Your interest will show that you respect them and love them unconditionally. And above all, listen quietly and show your children love. 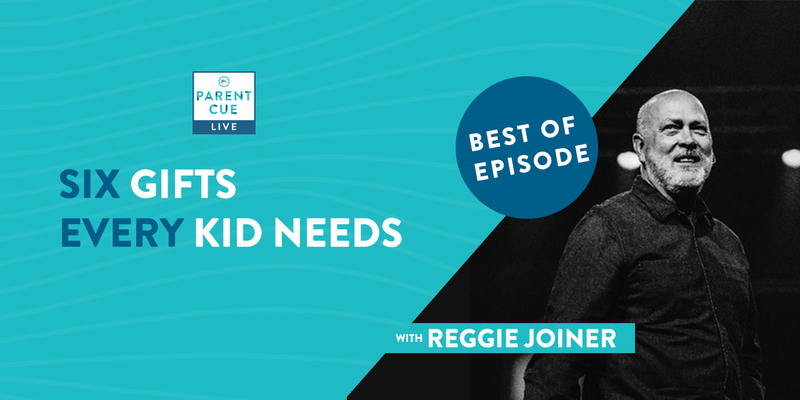 There is so much to unpack in this episode with Andy Stanley, and we’re happy to tackle a topic that burdens the hearts of so many of our listeners. Be sure to tune in to hear what Andy’s No. 1 parenting rule is in his household and more advice he has for parents of children with wavering faith. Got a particular question about parenting or grandparenting that’s been particularly mind boggling? We want to hear it! Click here.